As part of Gmail's continued efforts to make email more safe and secure for our users, a new advanced security feature is being added to Gmail. 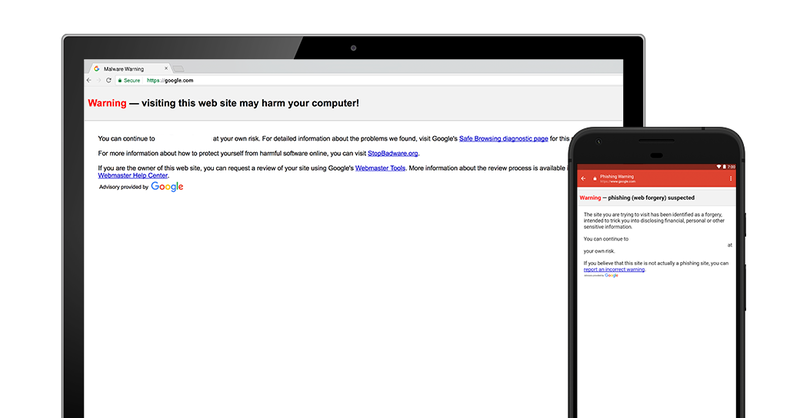 Last year we announced the inclusion of security warnings when users attempt to access a dangerous site. With this new feature, we are improving the timeliness of phishing identification. Phishing attempts follow a predictable pattern when you look at them in aggregate, and Gmail’s security experts have developed a new algorithm that flags and delays potentially suspicious messages.This selective delay facilitates additional checks on the content of the message prior to delivery and benefits from real time updates to the spam filter — as well as up to date phishing protection from Google’s Safe Browsing technology. Because Safe Browsing must test the results of the link, emails can be delayed by up to 4 minutes. This feature is not a replacement for anti-malware/phishing software, and we do not recommend using it in place of your organization’s existing security software.